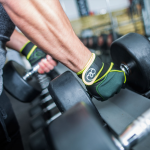 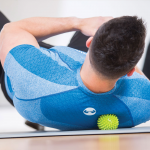 Reaction balls from Fitness-Mad are the perfect accessories for SAQ training as well as general fitness. 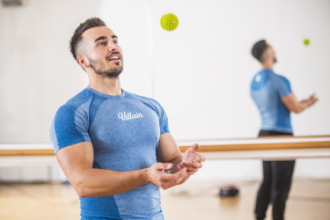 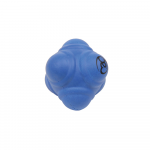 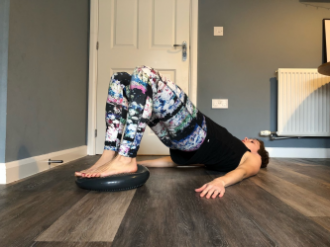 If you're looking to improve your speed and reactions then why not try these reaction balls, designed to bounce in an erratic and unpredictable fashion, allowing you to react and work muscles all over the body. 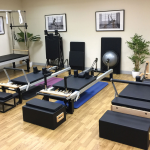 For other accessories used to improve your speed and agility, head over to the dedicated SAQ section here at MAD-HQ to find other suitable products such as ladders, hurdles, and cones.